The conspicuous massive lirnestone at the top of the Middle Ordovician sequence in the Langesund-Skien district is named the Steinvika Limestone Formation, with stratotype locality at Steinvika, south of Langesund. The Formation, which is equivalent to the 'Encrinite Limestone' of previous workers, is approximately 40 m thick and is divided into four distinct members: the Bunæs, Åsstranda, Langesundstangen, and Skavråker Members. Each member is described in detail. 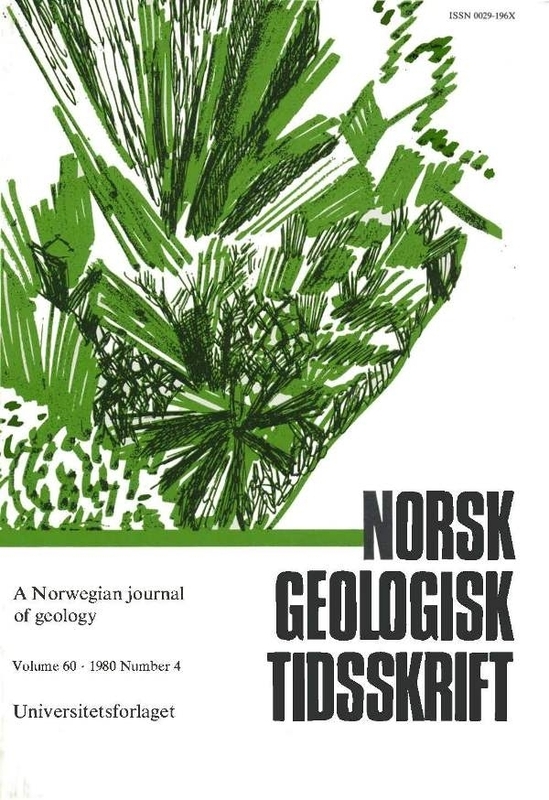 In addition, a new stratotype for the overlying Venstøp Shale Formation is proposed.